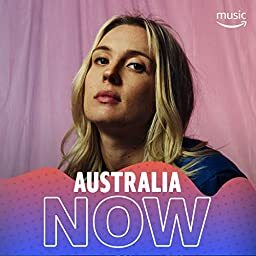 Discover the best in new Australian music. Updated weekly. Alex Lahey - Am I Doing It Right?